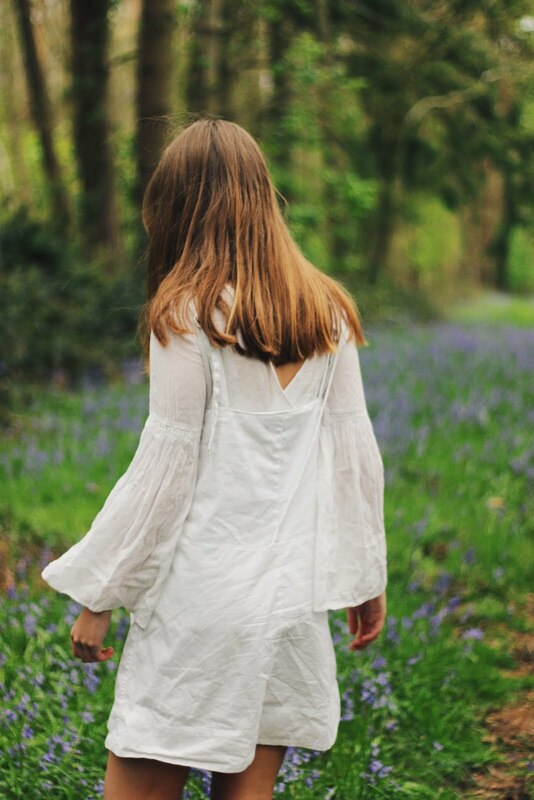 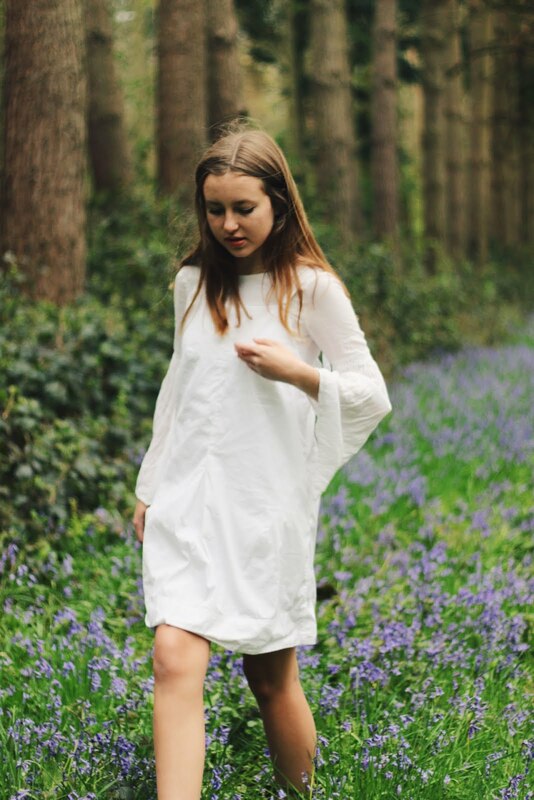 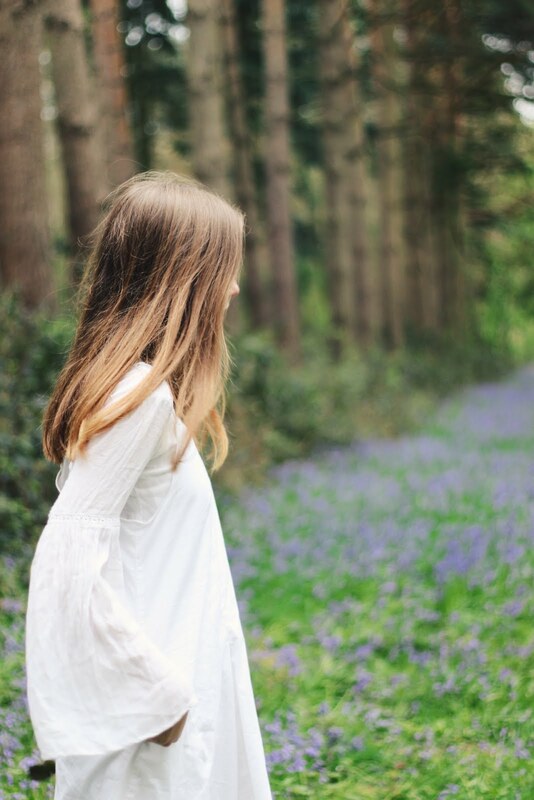 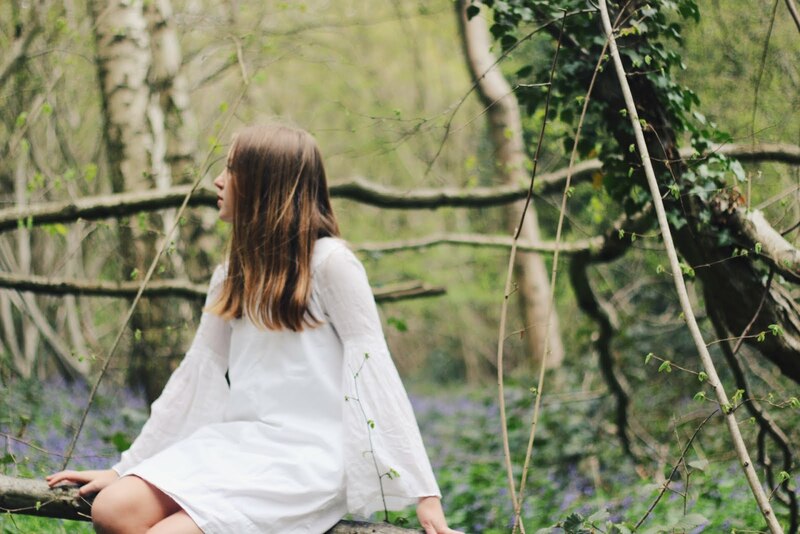 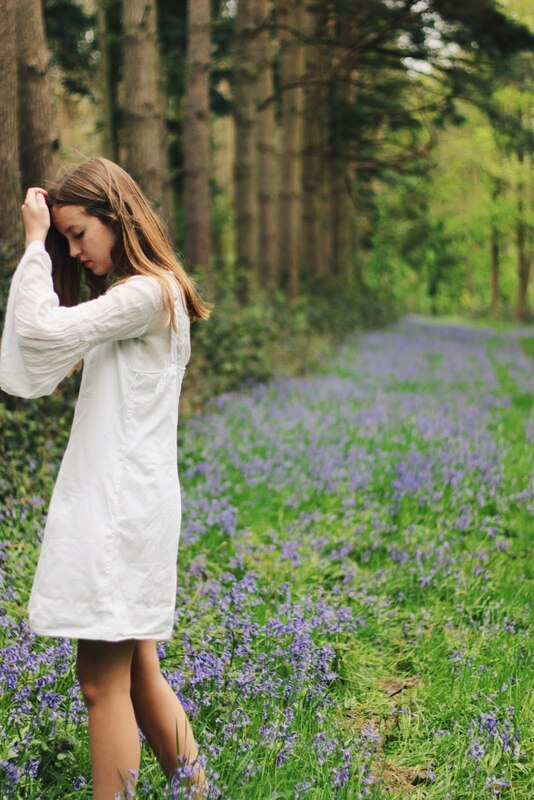 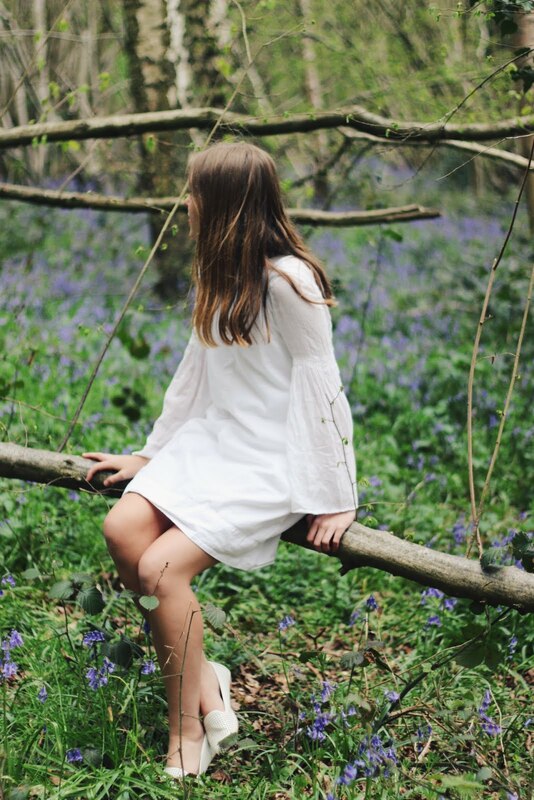 Obsessed with this Emma, the bluebells are so pretty and the white dress contrasts with them so well! 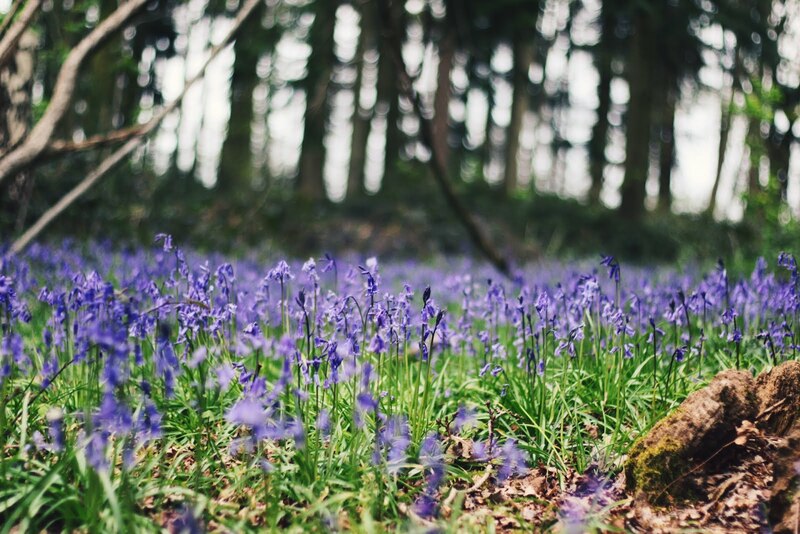 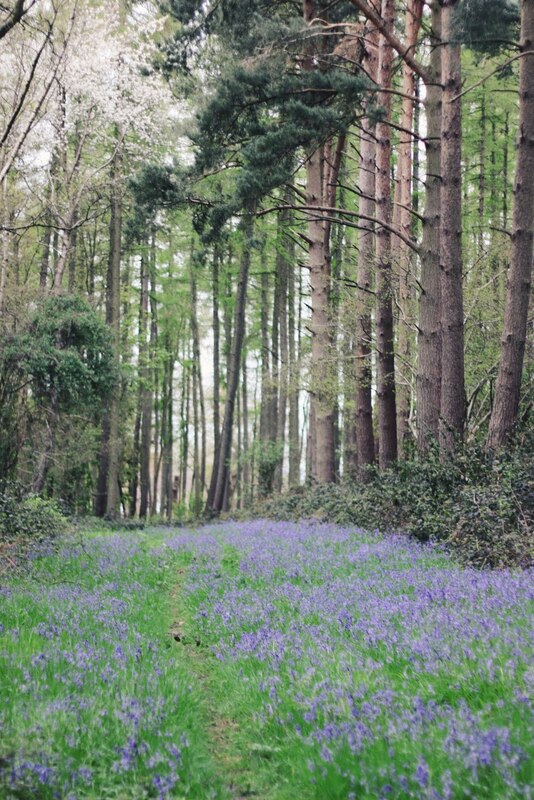 Awwe oh my goodness, those bluebells are soooo beautiful! 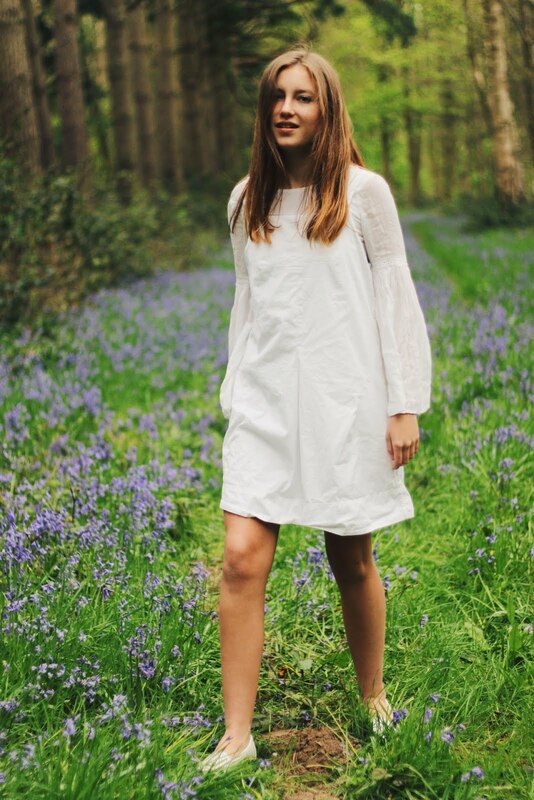 I love your dress as well, so pretty and the bell sleeves just add to the whole bell theme haha, love it !